Retrofit your fluorescent fixtures using Xtreme Duty-2™ L18.5T8 XTRABRITE™ Ballast Bypass LED tubes from MEBULBS and eliminate ballasts. The fluorescent replacement tubes are designed to save money and energy while delivering brighter, whiter light where you need it the most. LED tube lights last for an exceptionally long time, reducing maintenance needs and saving money. Great lumen maintenance mean these bulbs do a fantastic job of maintaining their color and brightness. Best of all, they're simple to use and include a medium bipin base for fast and easy installation in your existing fixtures. 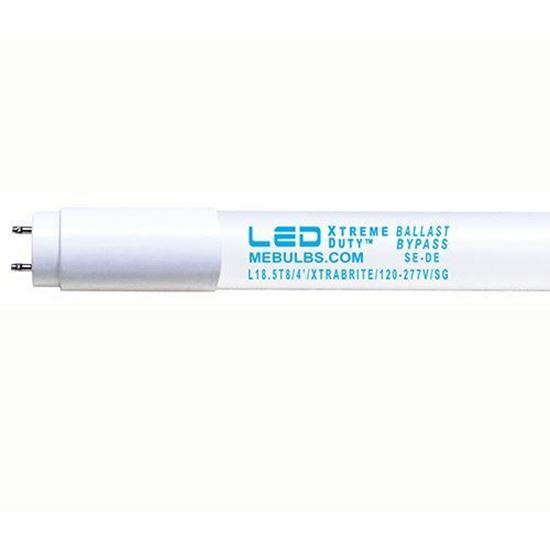 Save time and money by switching to Xtreme Duty™ L18.5T8 XTRABRITE™ Ballast Bypass LED tubes from MEBULBS. The high-quality bulbs are equivalent to F32 fluorescent tubes and contain no mercury for an eco-friendly alternative to traditional lighting. 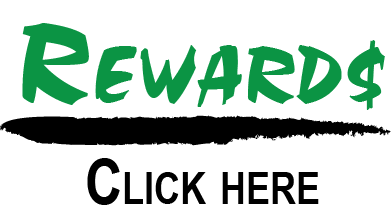 Upgrade today and save on your energy costs all year long.